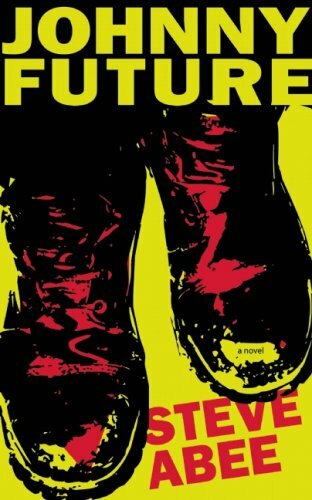 The semi-delusional, pragmatically optimistic, drug propelled protagonist of Steve Abee’s new novel titled simply, Johnny Future, is one strange little dude. Through his stream of conscious style narrative, Johnny Future creates vivid allusions of inspiration and insanity for the reader to interpret. But it’s not all quirky, subtle jokes and reaching metaphors. As you follow Johnny Future along his mission you learn with him, love with him, feel for him, develop genuine interest in his genuine interests – just as you would in any novel worth the dead tree skins it is made from. Still, I was surprised when I found myself choked up at the ending, something which rarely happens to me with literature. Win Two Tickets to The Do Lab’s Eoto, Bluetech and Pumpkin Show!